Pumper Car has been part of many truly wonderful moments in 2016, here are a few we wanted to highlight. 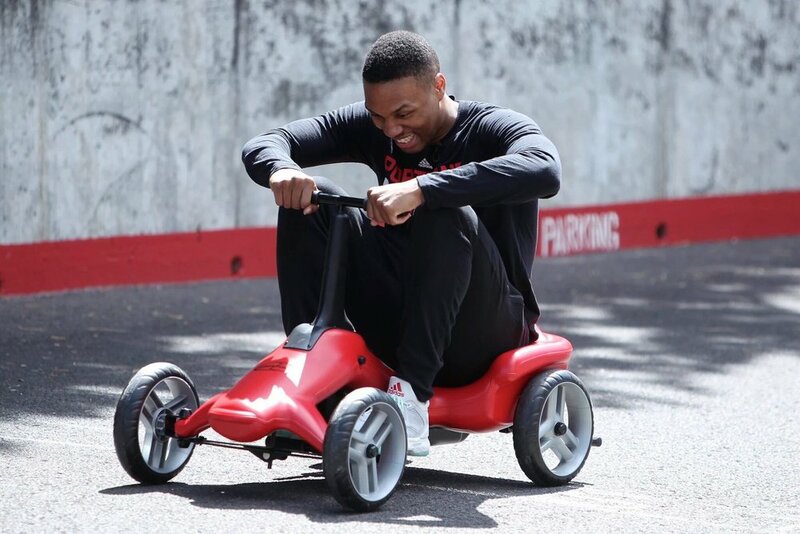 Damian Lillard was a great supporter racing Molly on a Pumper Car and raising awareness for Special Olympics Oregon. You can check out more on this event by clicking the blog post title on the menu. 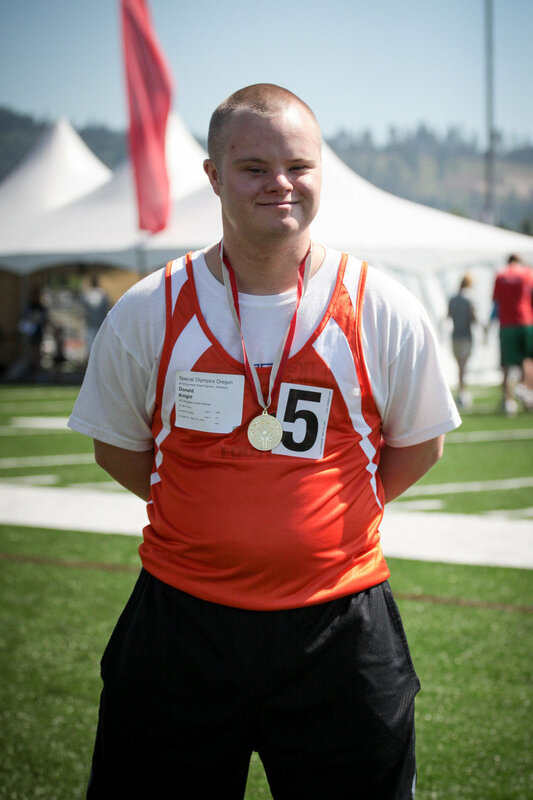 We partnered with Special Olympics Oregon on a few events this year. The SOOR games at Newberg High School were a huge success and drew a large crowd! We enjoyed being part of the energy, and community at Newberg. 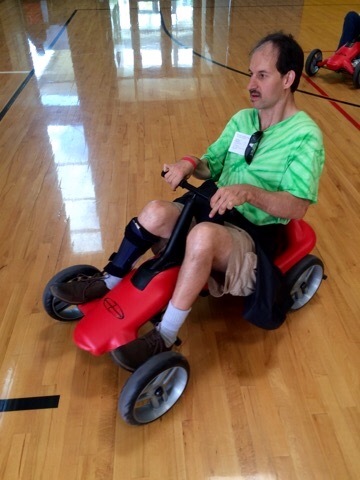 This year’s NAEYC event in LA proved to be fruitful for both networking, and beneficial to many members looking for a new mobility device for their school! We are thankful looking back at what a successful year 2016 has been and excited for what is coming in 2017!